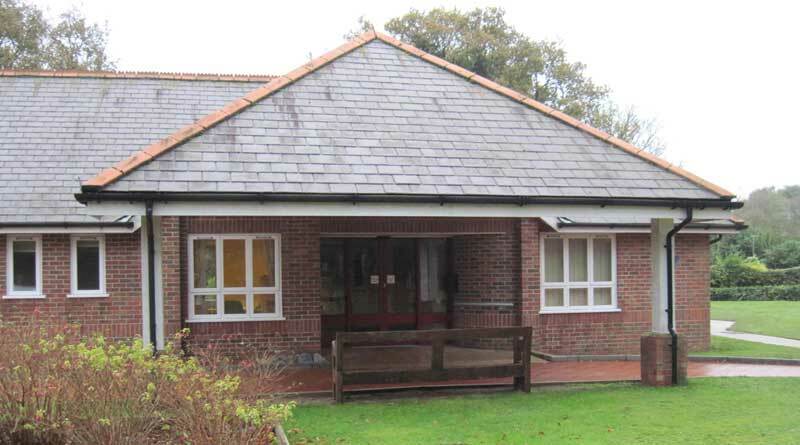 The term ‘North Walsham Dementia Support Group’ or ‘us’ or ‘we’ refers to the owner of the website whose address is Furze Hill Resource Centre, 73 Happisburgh Road, North Walsham, NR28 9HD. The term ‘you’ refers to the user or viewer of our website. This website contains material which is owned by or licensed to us. This material includes, but is not limited to, the look, appearance and graphics. Reproduction is prohibited other than in accordance with the copyright notice, which forms part of these terms and conditions. North Walsham Dementia Support Group is committed to ensuring that your privacy is protected. Should we ask you to provide certain information by which you can be identified when using this website, then you can be assured that it will only be used in accordance with this privacy statement. North Walsham Dementia Support Group may change this policy from time to time by updating this page. You should check this page from time to time to ensure that you are happy with any changes. This policy is effective from 26/03/2016. From time to time, we may also use your information to contact you by email, phone, fax or mail. A cookie is a small file which asks permission to be placed on your computer’s hard drive. Cookies allow web applications to respond to you as an individual. A cookie in no way gives us access to your computer or any information about you.. Some third party cookies are set by services embedded on our pages, for example, Google Maps. We do not have control over them and as such they are not governed by this privacy statement. Copyright © 2019 North Walsham Dementia Support Group. All rights reserved.